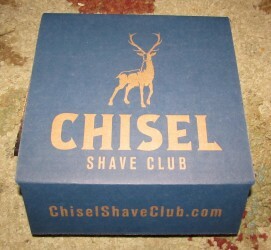 I received the mentioned products from Chisel Shave Club in exchange for an honest review. The thoughts and opinions contained within this review are mine and may vary from the opinions of others. Every month, we’ll send you a hand-picked selection of the best wet shaving products for you to try. Join us today and transform your shaving routine! What We Thought: Recently we have been cutting back on expensive products that waste our hard earned money and really do not provide that many benefits. One of the things we decided to cut back in December were expensive shaving cartridges that my husband was using. I looked into wet shaving for Patrick and we both thought the idea sounded great and we decided to give it a whirl. I have fond memories of my grandfather wet shaving “back in the day” and thinking it was one of the coolest things ever. I also remember him removing the blades from a razor so I could lather up with him and participate too. I thought that was one of the coolest things ever and even did the same thing with my Dad. Happening upon Chisel Shave Club was one of the most exciting things. 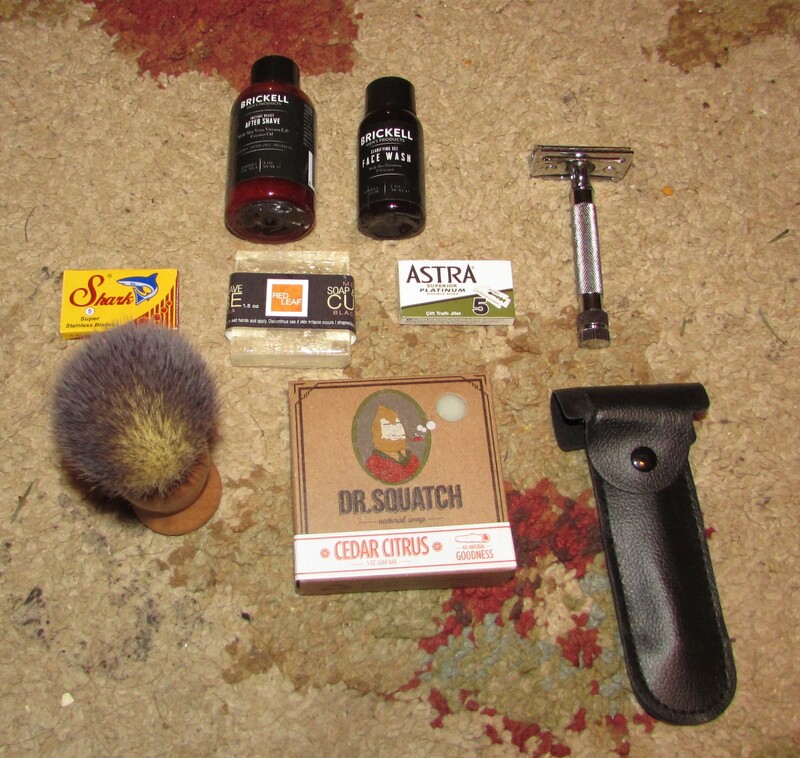 A monthly kit that contained everything Patrick would need to shave. This is what was inside the box that we received. Patrick loved the variety and that the products were definitely high quality. He finds that wet shaving while it does take a little longer to actually shave has been better for his skin and the shave is extremely close to the skin. These products are definitely wife approved as well because they smell amazing. I LOVED the Cedar Citrus soap by Dr. Squatch. I love that I feel these products take up less room in the bathroom as well. We are a little confined in there when it comes to space and now we do not have the huge container of shaving cream and all of the other stuff that goes with traditional razor shaving. If you are looking for the perfect Valentine’s Day gift for any special man in your life, introduce wet shaving and the great monthly boxes offered by Chisel Shave Club. Their best value is signing up for an entire year of shipments for a mere $26.99 a month.